Smart, strong, accountable offensive lineman, feared for his intimidating style of play. Earned All-Big Ten and All-America honors while leading the Wolverines to a 9-0-3 record as a senior. The Mechanicville, NY native started 32 of his last 33 games at Michigan and he played on five Big Ten Championship teams. 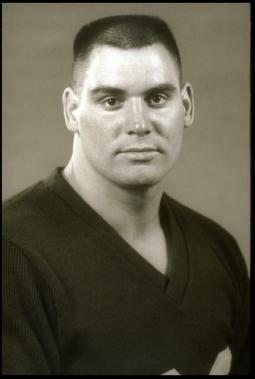 Cocozzo participated in the Senior Bowl and he was a third round draft pick of the San Diego Chargers in 1993.